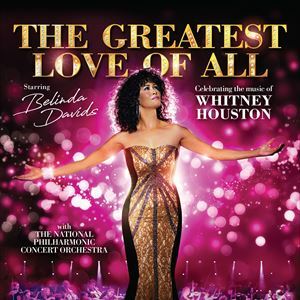 The Greatest Love of All is a critically acclaimed live concert honouring the talent, music and memory of Whitney Houston. 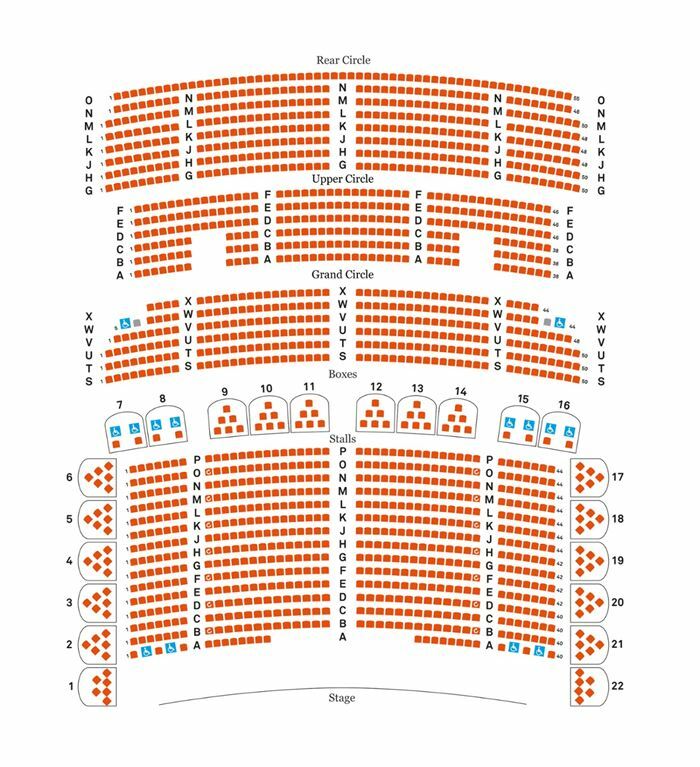 Featuring the breathtaking vocals of Belinda Davids accompanied by the sensational National Philharmonic Concert Orchestra, this is a beautifully crafted homage to one of the world's most revered singers. The two-hour production will fill you with joy, nostalgia and wonderment as you are taken on a heartfelt musical journey through Houston's greatest hits including I Will Always Love You, I Wanna Dance With Somebody, How Will I Know, One Moment in Time, I Have Nothing, Run to You, Didn't We Almost Have It All, Greatest Love of All, I'm Every Woman, Queen of the Night, and more.